Chile’s narrow elongated shape spanning a wide range of latitudes as well as altitudes, has resulted in many distinct ecosystems and a diverse range of wildlife. 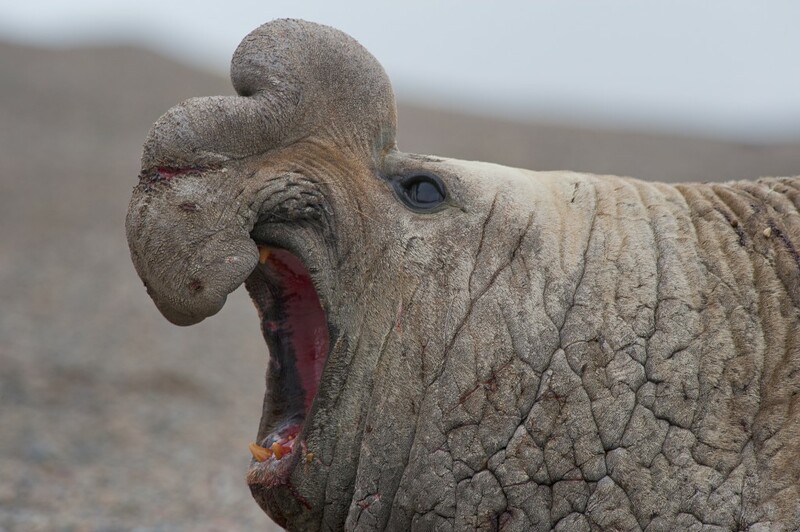 Along the country’s extensive coastline it is possible to see elephant seals, sea lions, blue whales, humpback whales, sperm whales, sea otters and dolphins. 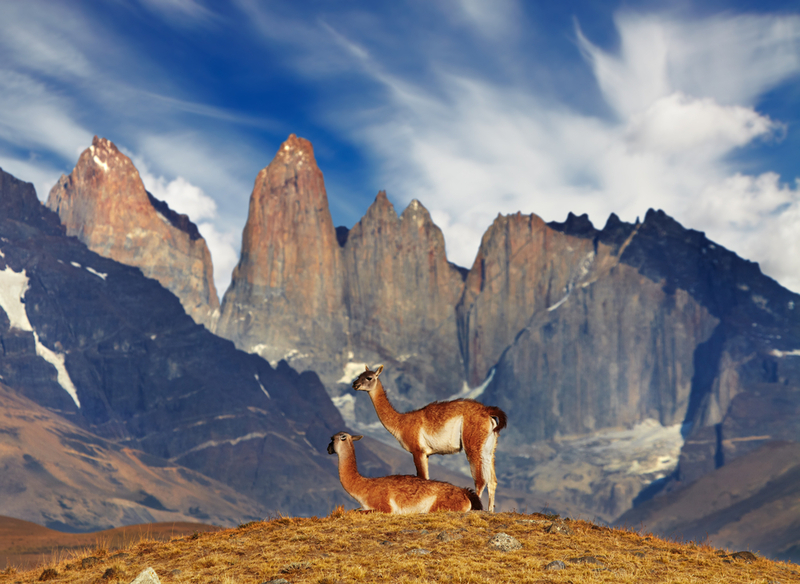 Animals that can be found in Chile’s diverse landscapes include guanacos, vicunas, alpacas, armadillos, foxes, opossums, pudu (deer) and Patagonian pumas. 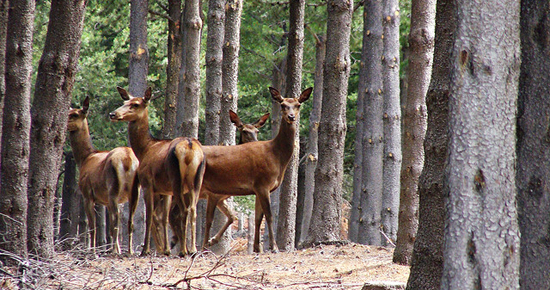 The national animal of Chile is the North Andean huemul or taruca. Amongst the bird species that you may see on a Chile tour are penguins, condors, rheas, slender-billed and red-masked parakeets, Chilean mockingbirds, several species of flamingo and a wide range of seabirds. 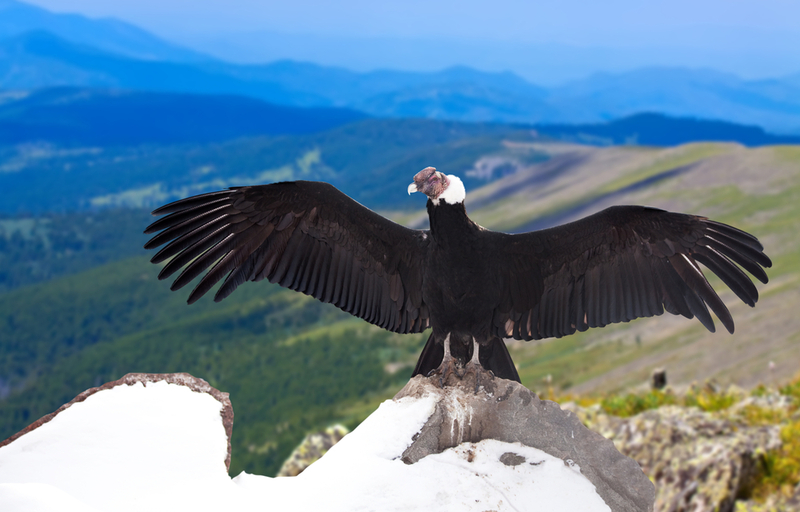 Chile’s national bird is the Andean Condor. The Andean condor is a vulture and it is has one of the longest wingspans of any bird in the world, reaching up to 3.3 metres. Its wingspan is only exceeded by that of the wandering albatross, southern royal albatross, great white pelican and Dalmatian pelican. The male Andean condor weighs up to 15 kilograms, with females weighing up to 11 kilograms, and as a result of their weight, then tend to live in windy areas where they use the air currents and thermals to help them glide. They are found in the Andes Mountains and along South America’s Pacific coast. Although condors can sometimes be seen in the northern Atacama Desert region, you are far more likely to spot one in the valleys of central Chile. Head out to the Chilean Andes from Santiago, to the Río Los Cipreses National Reserve located 100 kilometres south of Santiago, to the mountainous regions of the Lake District or to Torres del Paine National Park in Patagonia for chances to see the iconic Andean condor soaring high above. Native to South America, the north Andean huemul is a medium sized deer found in the Andes Mountains from central Peru through Bolivia and north eastern Chile and into northern Argentina. 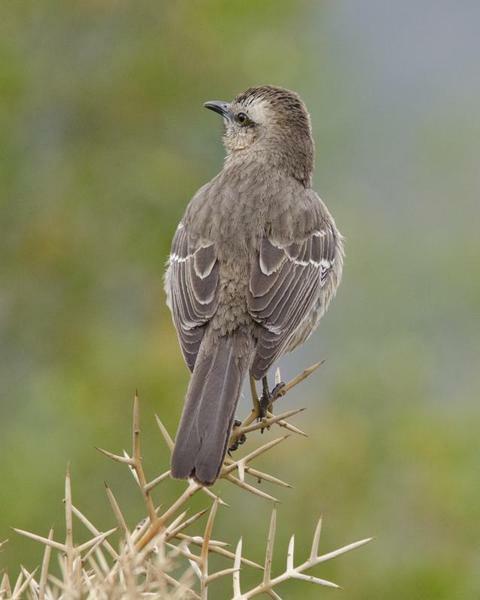 These animals prefer to live at high altitudes between 3 and 5,000 metres. The south Andean huemul or Chilean huemul is native to the mountains of Chile and Argentina and is an endangered species. It is usually found in small groups in high mountain forests and one place to see this deer is Torres del Paine National Park, although it is believed that there are only around 100 remaining in the park. 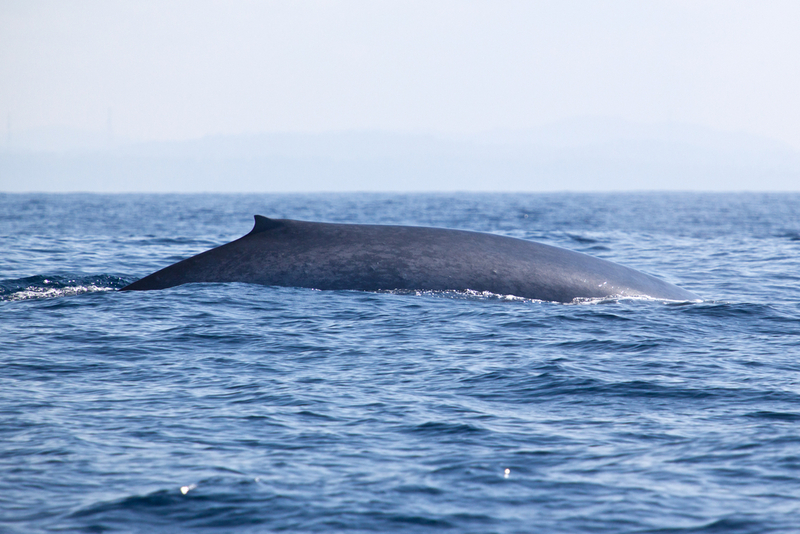 Blue whales can be found off Chiloe Island between January and March, sometimes seen from the northwest corner of the island, near to the penguin colony at Punihuil. Blue whales are the largest animals ever known to have existed. These magnificent creatures reach up to 30 metres in length and can weigh as much as 180 tonnes. It is certainly an awe-inspiring sight to be lucky enough to see one of these amazing marine mammals. 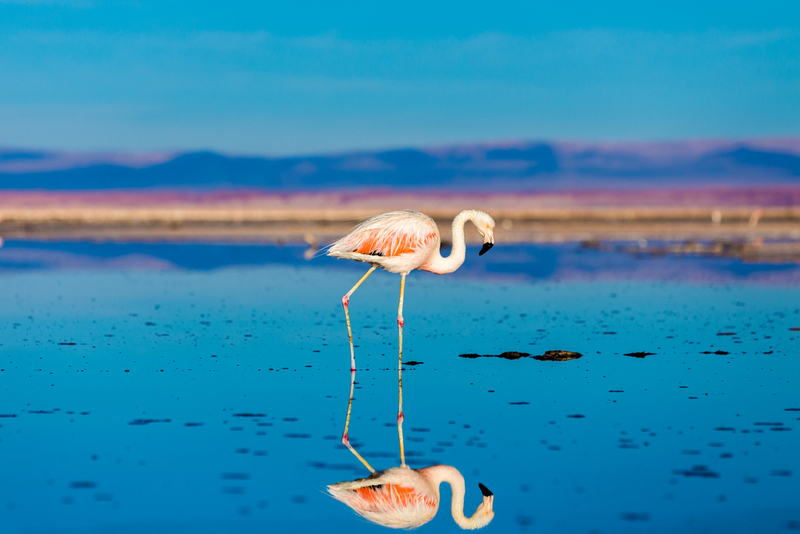 If you are interested in seeing flamingos, then one place to do so is in Los Flamencos National Reserve in the Atacama Desert in northern Chile. Three species of flamingo can be found here on the various lagoons and salt flats – Chilean, James’s and Andean. The Chilean flamingo is the largest of the three, standing at 1.1 to 1.3 metres high. The James’s or puna flamingo is the smallest of the three, and the Andean flamingo is one of the rarest flamingos in the world. Chimu Adventures offers a range of tours to Chile, or we can tailor make an itinerary to suit your travel plans and to give you the opportunity to see some of Chile’s fascinating wildlife. Contact us for more information.